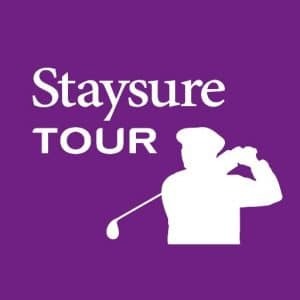 We are delighted to announce the Staysure Tour, the newly re-branded Scottish Senior Open, will be hosted at Craigielaw from 14-16 September 2018. East Lothian has been honoured to host the tournament over the past three seasons, with Archerfield hosting in 2015 and 2016 and Renaissance Club in 2017. Councillor John McMillan, East Lothian Council’s spokesperson for Economic Development and Tourism, said: “I’m genuinely delighted that the Scottish Senior Open is returning to Scotland’s Golf Coast for the fourth successive year. Craigielaw Golf Club will further underline the region’s ability to deliver top class tournament venues.